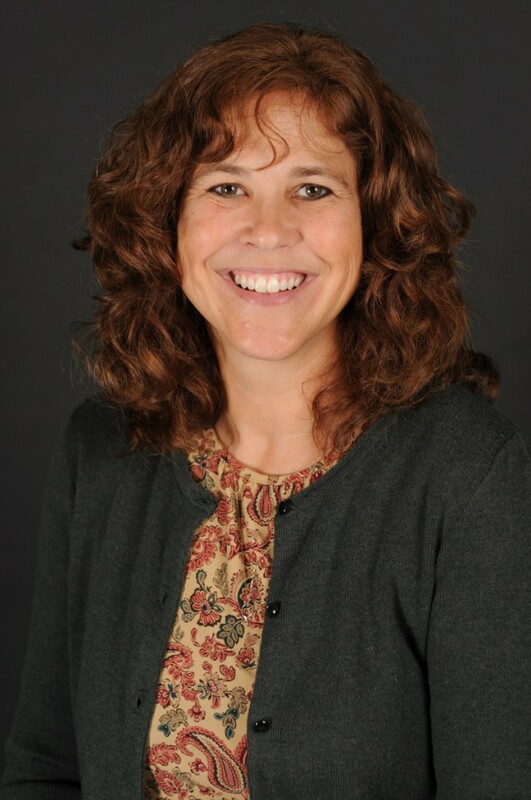 Sapp began teaching at Milligan after completing her master’s degree in counseling with an emphasis in marriage and family therapy from ETSU (1990). She taught psychology courses at Milligan part-time for nine years between 1991—2000 and has done some additional adjunct work for both Milligan and ETSU. In 1999, Rebecca began employment as a children and youth therapist at a local community mental health center, Frontier Health. She continues to work at Frontier Health, currently supervising about twenty therapists and case managers under the HEROES program in the Johnson City Schools. Sapp completed her doctorate in social work in 2003 at the University of Tennessee and, during her time there, taught in the social work department. She has served as a field supervisor for both counseling and social work students while at Frontier Health. Additionally, she has presented at local, state, and national conferences on school-based mental health services. In the fall of 2012, Rebecca became a full-time assistant professor at Milligan College when Milligan added the Master of Science in Counseling. With the addition of the social work minor in the 2013-2014 academic year, Rebecca added social work classes to her undergraduate psychology and graduate counseling teaching load. Sapp has completed levels 1-3 of the Gottman Method for Couples Therapy. She is currently completing the certification track to become a licensed Gottman Method provider. Sapp (‘85) is married to alumnus, David Sapp (‘84), and they are both active members of Crossroads Christian Church in Gray, Tennessee. Rebecca and Dave have been married thirty years, and they have two daughters, both of whom are Milligan alumnae: Renay (’09) and Ellyn (‘11).